After hearing Skyler Tanner mentioned on multiple occasions by some of the world’s top experts on exercise, I knew I had to find out more about him. After checking out his blog and watching a few of his seminars on YouTube, he blew my mind. This interview was no different. 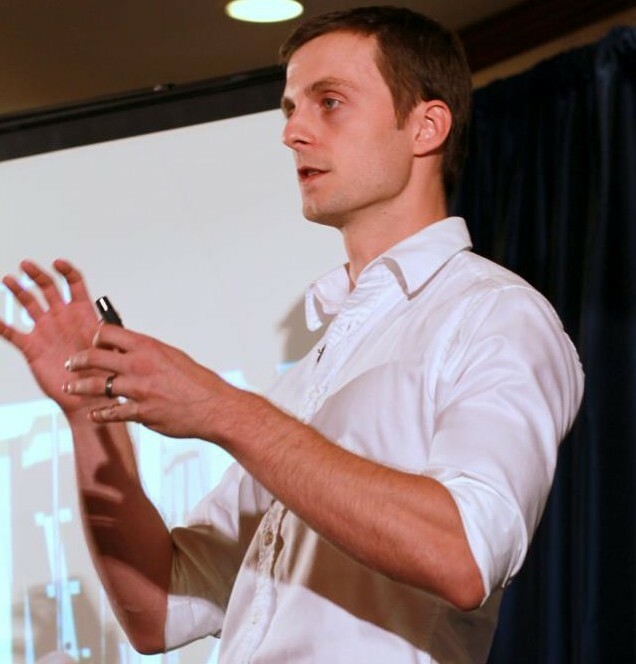 Skyler Tanner holds a Masters in Exercise Science, has been a high-level fitness and nutrition coach for 15 years, and has lectured at the Ancestral Health Symposium 2011, The 21 Convention, and Paleo FX. Skyler’s talk Strength Training and the Biomarkers of Aging has been featured on Peak Fitness by Dr. Mercola. Skyler is very entertaining, and provides unique and thought-provoking views to some of the most controversial topics in health, fitness, and nutrition. This interview is a massive learning opportunity for anyone interested in expanding their knowledge on strength training, health, nutrition, and longevity. This interview was one of my best yet, although I definitely need to shut up and listen more! Hey Daniel, I’m sorry it’s taken me this long to take note of this comment, but I did read it at the time! Thanks for your contribution ??????????????? ?